Each year, lay and clergy delegates from throughout the Texas Annual Conference gather to participate in a time of corporate teaching, worship, fellowship and attend important business sessions. This year 2,400 plus lay and clergy delegates, as well as several hundred guests, will meet at The Woodlands UMC to learn how to more effectively make disciples of Jesus Christ, address decisions, and assess the past year of ministry. 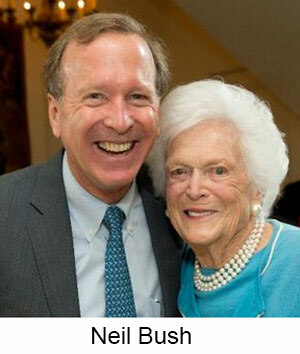 The 2018 Texas Annual Conference is privileged to welcome key speakers Neil Bush, Chairperson of the Barbara Bush Houston Literacy Foundation and son of former President George H.W. Bush and the late Mrs. Barbara Bush, and Dr. Julie Baker Fink, President of the Barbara Bush Houston Literacy Foundation. Bush and Baker Fink will present the latest data and most effective techniques for promoting literacy. During the business portion of the Conference, lay and clergy delegates will vote on key resolutions, set goals for future ministry, and hear reports from the past year. Affirmation of the Movement of the Holy Spirit in Scripture, our Tradition, and our Current Context. Full details for each resolution are available in the Pre-Conference Journal, (beginning on page 35) available on-line at https://www.txcumc.org/2018pcj. Delegates will hear ministry reports from a variety of ministries including the extensive efforts involved in the Texas Annual Conference’s response to Hurricane Harvey. The Center for Missional Excellence will share an update on the progress made over the last year as well as cast a vision for future recovery efforts. 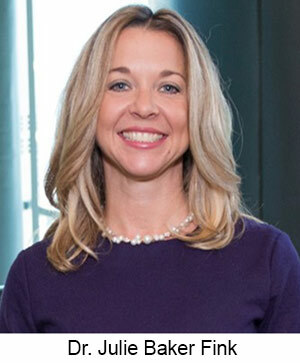 “We will hear the stories of individuals who have given of themselves in service to help neighbors restore and rebuild their lives as well as project what lies ahead to continue the work,” Williamson said. One of the most beloved aspects of the Conference is the opportunity to reconnect with friends from throughout the Texas Annual Conference as well as spend time in corporate worship. During the opening ceremony, Bishop Jones will offer the Episcopal Address. Attendees will have the opportunity to attend several special services as well, including the Service Honoring Retirees, the Service of Ordination and Commissioning, the Service of Sending Forth and The Memorial Service. Worship leaders have spent a great deal of time and effort in preparation for seven separate worship experiences. The worship booklet for each service comes equipped with a wealth of resources including sermon notes and practical suggestions for application for local churches. For more information on the 2018 Texas Annual Conference including registration for important events, and links to download our app complete with maps, schedules, meetings, resolutions and announcements, please visit the Conference website at https://www.txcumc.org/tac2018. See you there!